What sort of leaves or foliage do you require? We can supply giant tropical leaves from the Far East, or beautiful, wild foliage native to the UK. 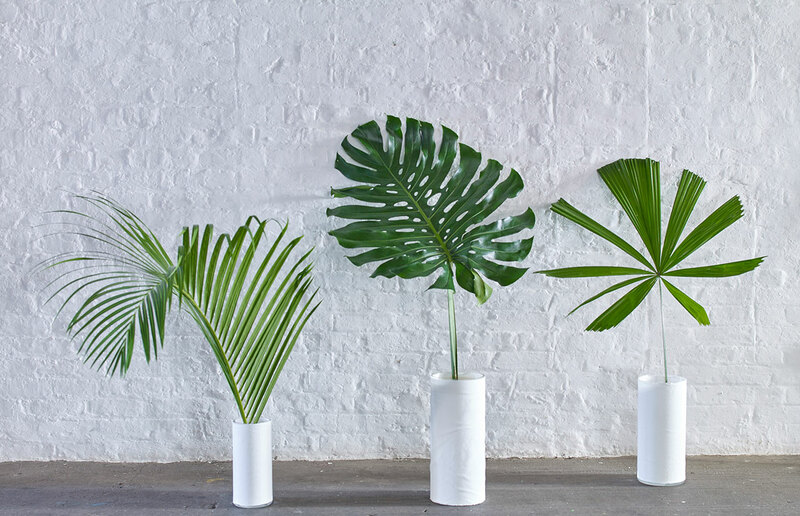 From Scotland to Sri Lanka, we offer a varied range of the most stylish stems. Our happiest days are spent with our growers (some of whom we’ve been working with for nearly 20 years) up a hill, or on a farm!